Idaho Castle Doctrine – What Is The Deal? Steve is very informative and his class is very enjoyable. You won’t regret it one bit! Steve Adams was a great instructor very professional and easy to talk to very impressed. Really enjoyed this class. I have some gun knowledge but being more educated on a gun safety is a priority for me. Thanks for keeping it up beat and fun while we learned. My wife also took the CWL class, and we both agree that Steve is an excellent instructor. I would recommend the enhanced CWL as well as looking into the Advanced Pistol classes. 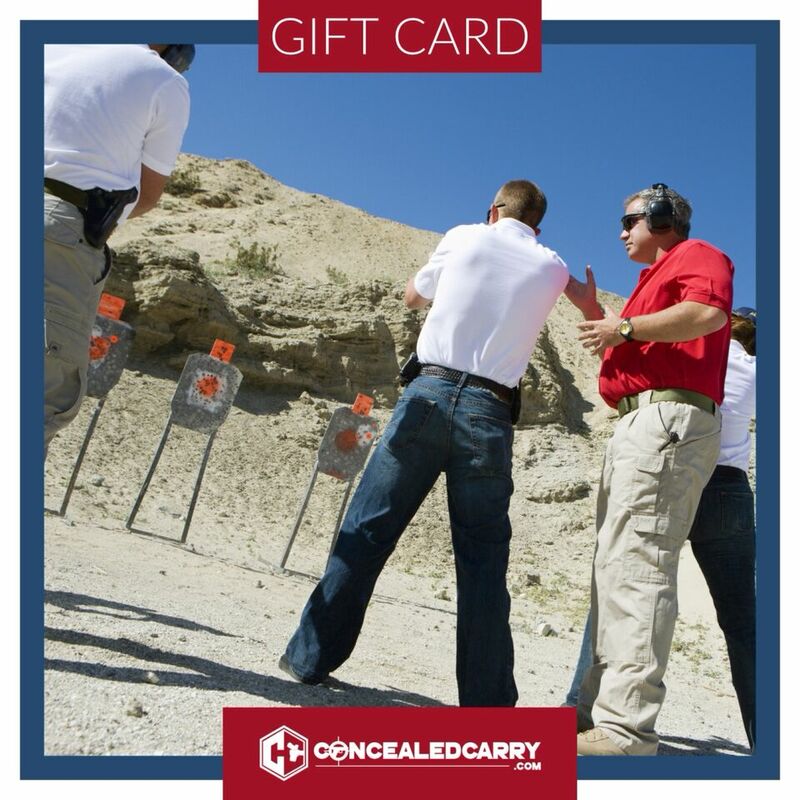 The best part of this course is that Steve is willing to help anyone become comfortable and proficient in training with a firearm. Great class! Instructor was prepared and taught a fun class. Very personable, I felt like I learned a lot. © 2019 Idaho Firearm Training. All Rights Reserved.